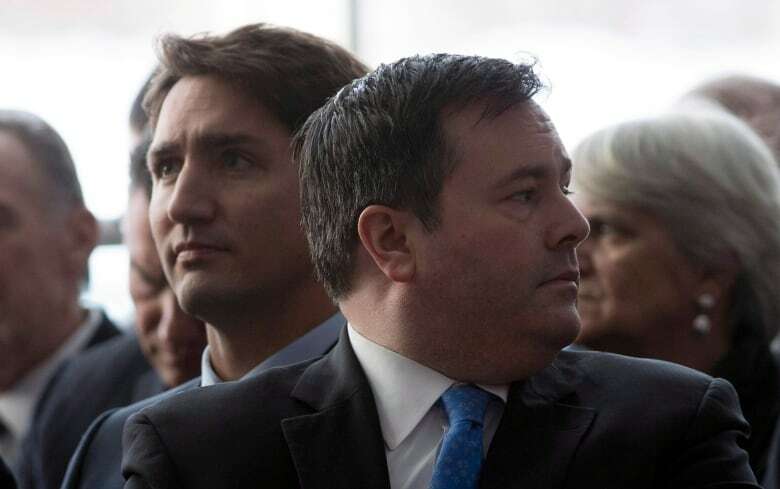 Premier-elect Jason Kenney left behind a decade-long stint in federal politics to help create the United Conservative Party and bring it to power. Veteran politics-watchers say his high national profile, and strong ties to provincial and federal conservatives, will ensure he remains an influential player on the national political scene. It seems counterintuitive, but Béland said he thinks Kenney’s win — and Alberta NDP Leader Rachel Notley’s loss — will actually help the federal NDP. 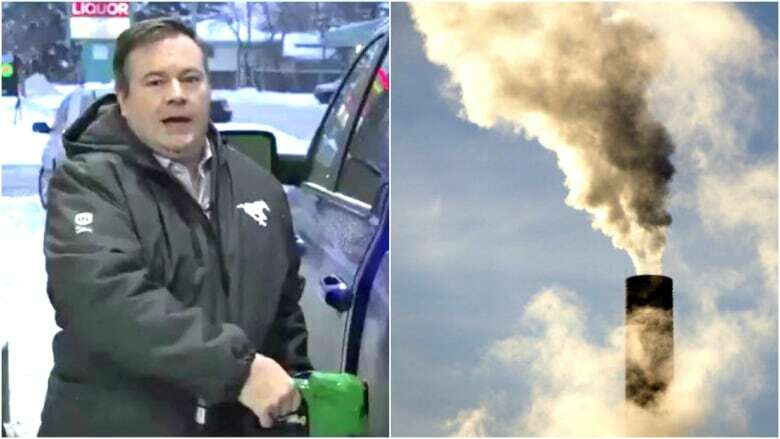 “For some NDPers outside Alberta, this might be a source of relief,” he said.